Our choir was formed with the main aim of raising money for charitable causes. Over the years, we have helped to raise thousands of pounds for good causes ranging from church organ repairs and flower festivals, to Foodbank, Macmillan Nurses and the Joshua Foundation. No cause is too big or too small. If you are organising an event, then please drop us a line - we would be happy to help. We also perform at other events, such as weddings, christenings, social functions etc, for which there is a small charge. Croeso to our new members! 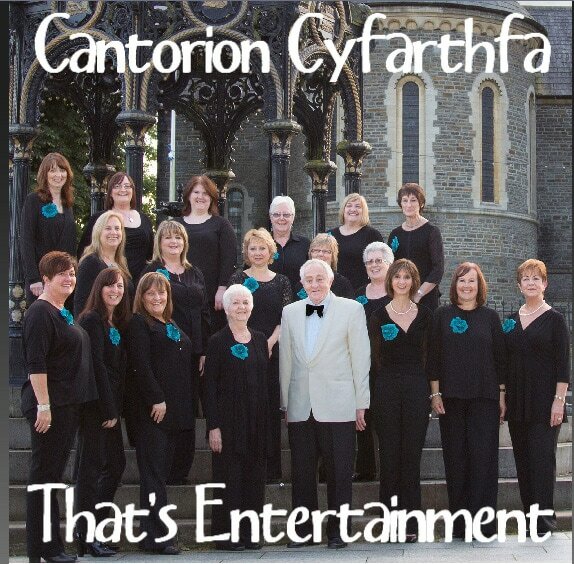 We are very proud of our latest CD. Recorded and released in 2016, it is a compilation of some of our favourite songs from stage and screen. Copies are available through our contact form above and are priced at £8 each or £15 for two.